Our highly trained restoration technicians are prepared to respond immediately to flood or water damage at your Chattooga, Dade, or West Walker County property. 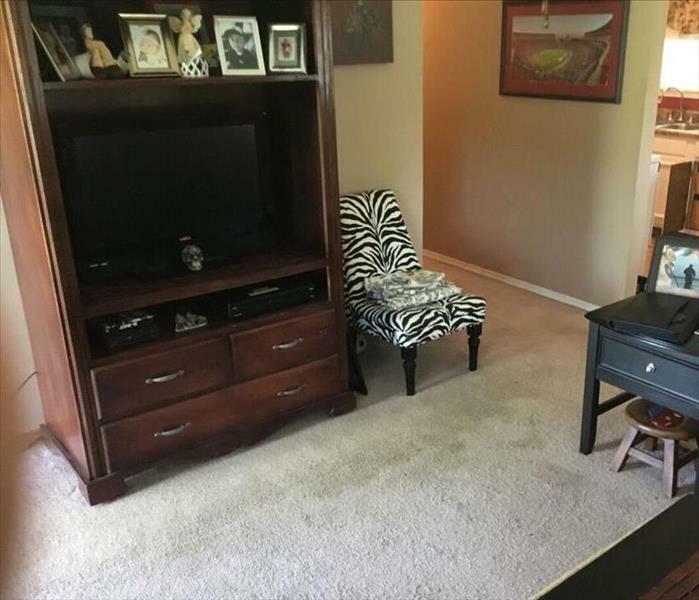 We have experience, expertise and training to restore your home or business quickly and properly. We use advanced inspection and extraction equipment and practices to find and remove water in a quick and efficient manner. Our technicians will monitor and document the drying process from start to finish ensuring your experience with us goes seamlessly. Weather can be unpredictable so being prepared is paramount to ensuring your property or business can return to normal after a disaster. SERVPRO will have your back from beginning to end in any disaster! 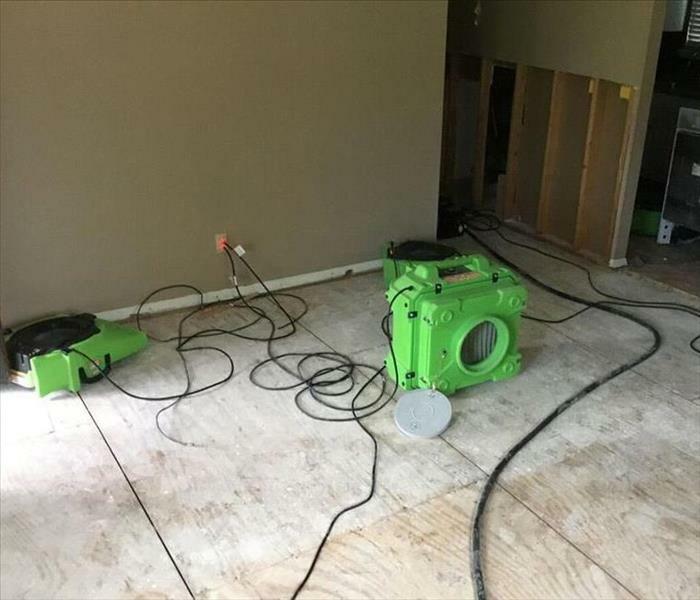 As a locally owned and operated business, SERVPRO of Chattooga, Dade & West Walker Counties is strategically located to respond quickly to your water or flood damage event. When a major flooding event occurs, we can call upon our national network of 1,700 SERVPRO Franchises and special Disaster Recovery Teams if we need additional resources or personnel.